We use the highest quality virgin materials for our products to increase strength potential and longevity of the storage product. All our products are designed and manufactured at our state of the art facility in Mulgrave, Victoria. We can create custom-made products to suit your needs as well as offer benchwork and fittings to our current range. Our customer service team will assist you every step of the way and respond to all enquiries within a 24 hour window. 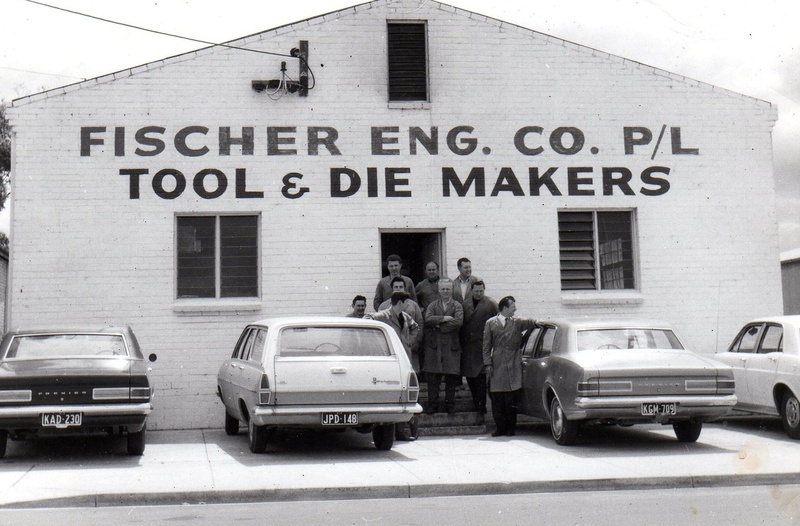 Established in 1965 by Founder Mr John Fischer, Fischer Plastic Products is a proudly 100% Australian-owned family company. 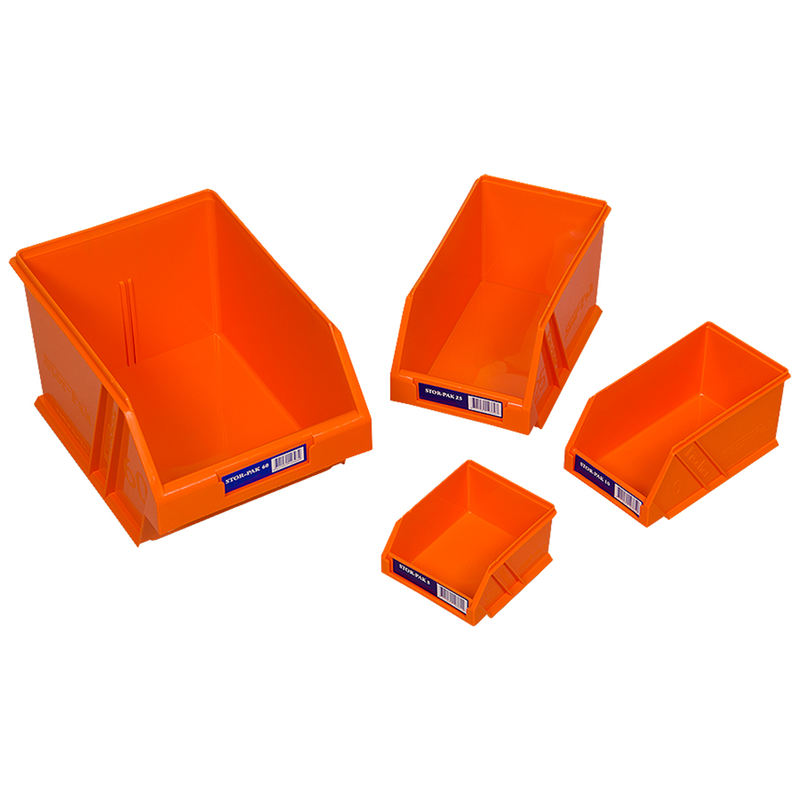 All our small industrial plastic storage solution products are produced onsite at our Mulgrave, Victoria, Head Office manufacturing facility. Fischer Plastics is proud to be Australian Made Certified, further cementing our high quality product range to be recognised internationally. 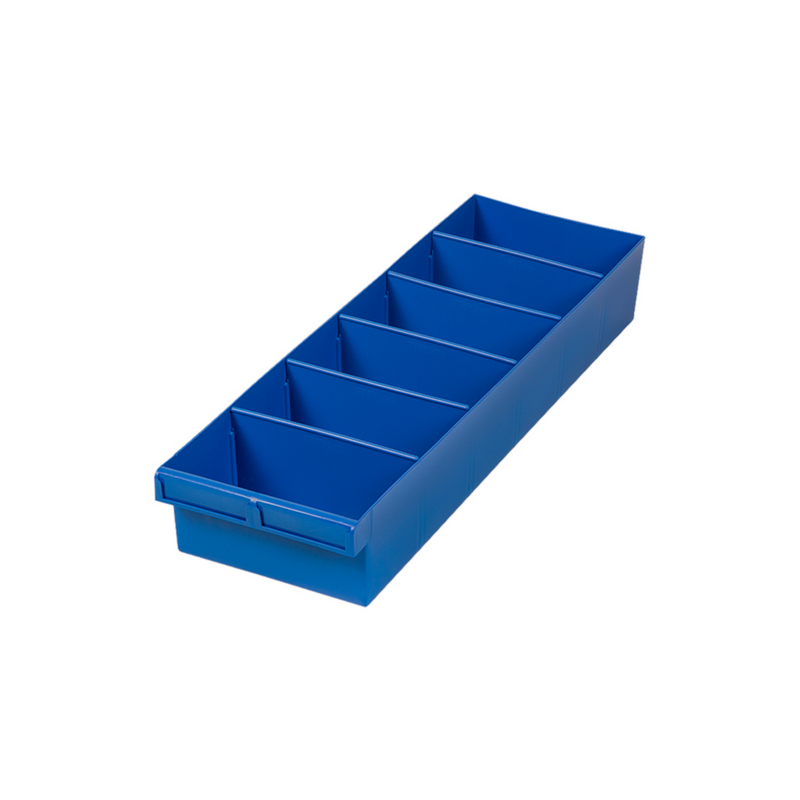 For over 50 years, Fischer Plastic Products has been manufacturing a variety of small industrial plastic storage solution products that are made to last. We ensure that all products are made from the highest quality grade virgin material to service your needs as a customer. 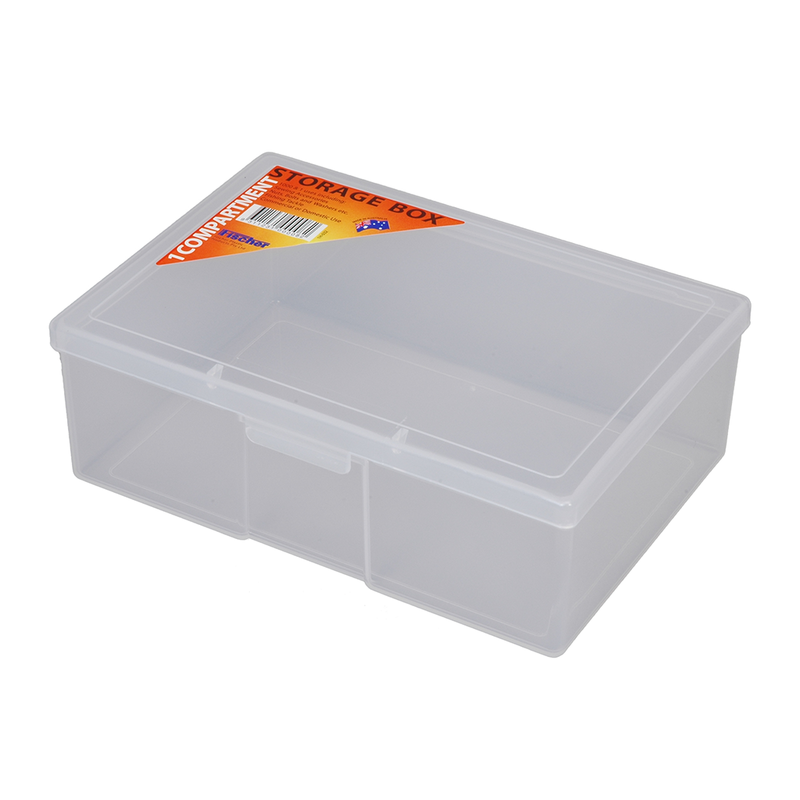 For our complete range of plastic storage products and more, fill out your details to download our full product catalogue. 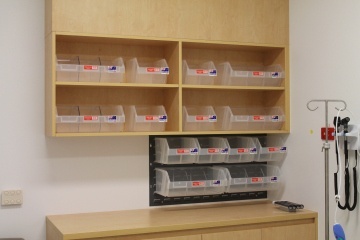 Fischer Mesh-Pak bins are a sterile stock storage solution, perfect for hospitals and medical facilities. Storeplan Group (Tamworth NSW) completed a Fischer Mesh-Pak project for Lismore Hospital to upgrade their patient bay storage. 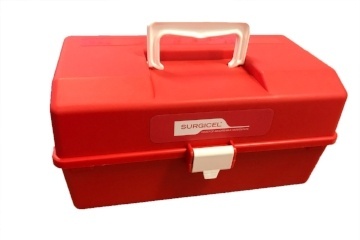 Fischer Plastics collaborated with Bless Designs to create a hospital-grade plastic Haemostasis Kit – a storage unit for coagulation materials. As a company, we are proud to manufacture all of our products in Australia. We support the trade skills of local toolmakers by producing and making our dies (moulds) on-site.